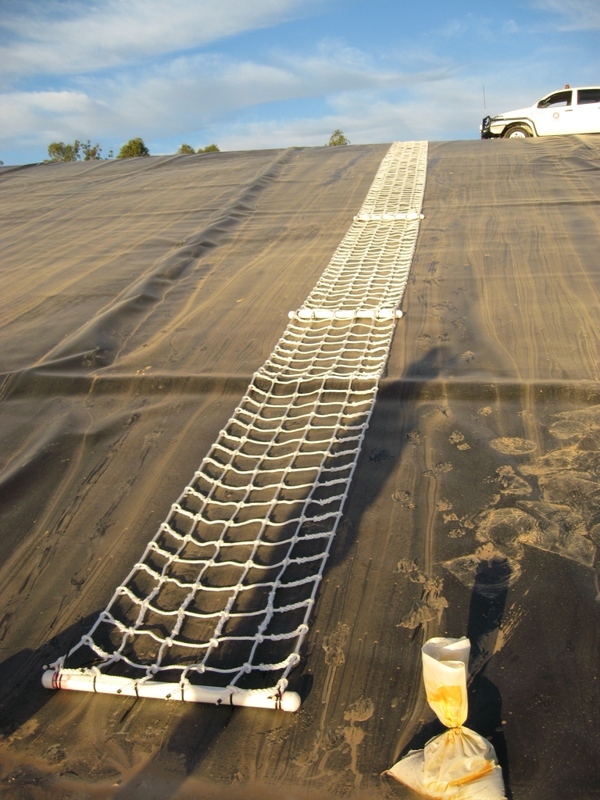 Emmetts Ropes has been involved in the soft rope industry in Brisbane since the 1970s. We offer a full cutting and splicing service, sale of cut lengths and full coils of rope with the ability to meet your deadlines and delivery schedules. We also offer a mobile splicing service with the capability to do onsite repairs. We specialise in custom and unique applications, providing a personal service with a long track record of success. Some of our products are listed below. Safety Nets (Marine Orders Part 21). Emmetts Ropes works in conjunction with the major rope manufacturers/importers here in Australia and has access to global suppliers. The majority of our products are handmade and we take a lot of pride in our craft, we never knock a job back if it is within our capabilities and no job is too small. 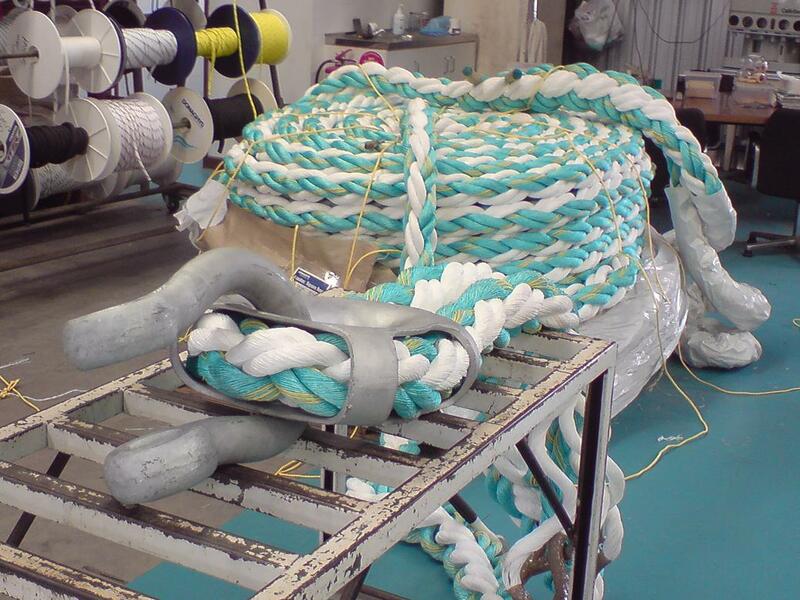 Whether you are after a 90mm Double Braid Tug motherline to a tie down rope for the trailer, we can help you with your rope needs. Some of the sectors we supply and manufacture goods for are Industrial Lifting, Marine Industry, Shipping and Providore Industry, Mining, Aborists, Government Departments, Military, Road and Rail Transport Industries, Civil Engineers and Construction. We also sell direct to the public with a large range of stock in our workshop. If we do not have what you are after we can easily source it for you. You can take confidence in knowing that the people you discuss your needs with are the people that actually do the work. We have the capacity to ship worldwide with our products being sent to Russia, New Zealand, New Guinnea, Nauru, East Timor, South America and the United States.